Here's everything that's changing in the 1.70 PS4 (5.20 other platforms) patch for Fortnite. 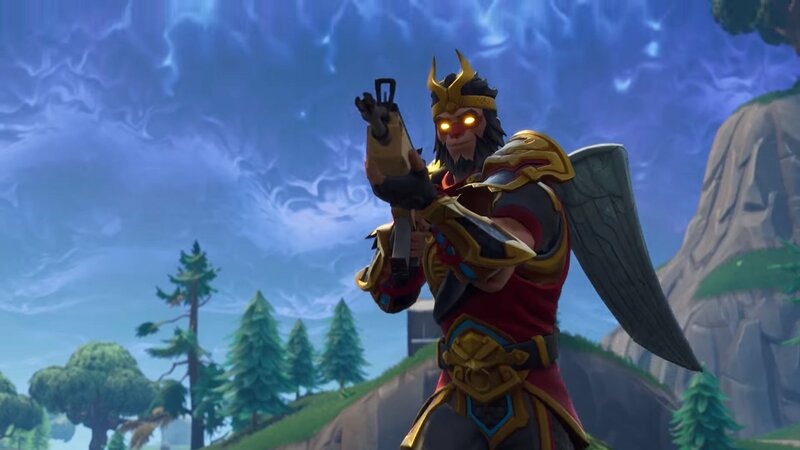 The 5.20 update for Fortnite has just launched as Version 1.70 on PlayStation 4 and includes a number of big changes to the game. 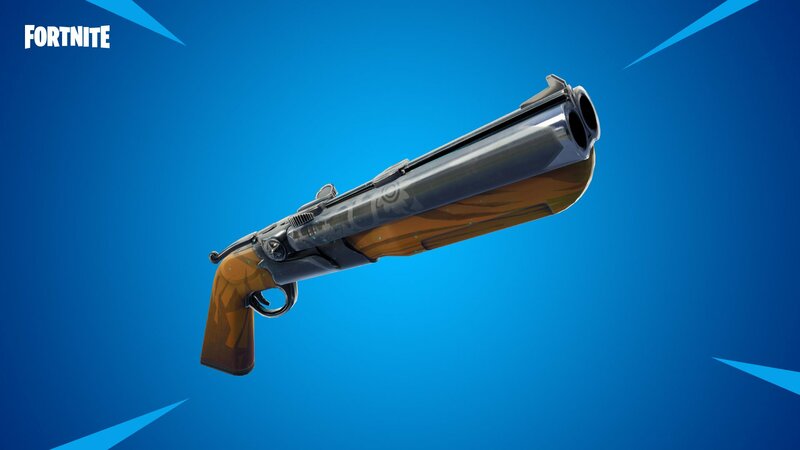 The biggest new additions includie the powerful Double Barrel Shotgun and Limited Time Mode of Steady Storm. We've got a roundup of all the changes that have arriving in Fortnite's 1.70 (5.20) update in the patch notes below. As per usual, the update also includes a number of gameplay changes and tweaks to improve quality of life and stop players from exploiting and overpowered tactics. 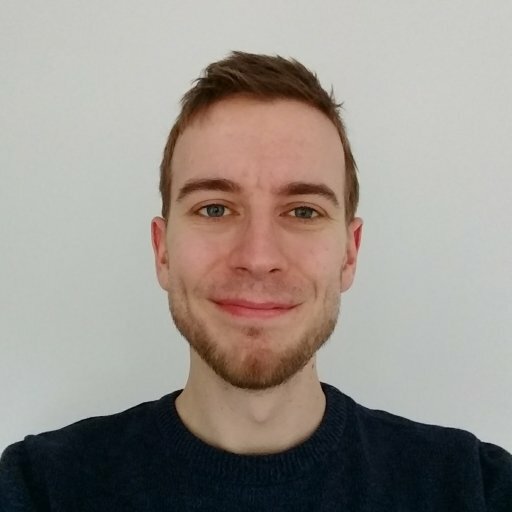 For the most part this update just includes a range of bug fixes, but it also makes changes to the way shooting between crouched and standing works to stop players from peaking too quickly over a slope. And finally, those all important Audio changes arrive, bringing with them the sounds of one hundred players honking their ATK horns in anticipation. There are plenty more bug fixes that arrive for the UI and party systems in the 1.70 (5.20) update, so head over to the Epic Games website if you want to read through the full list. We also have plenty more Fortnite guides and content available here on AllGamers, so why not stick around for a while and learn a thing or two?